We showcase great work by great people in the metaverse community. ...to host awesome virtual events. We promote metaverse art and culture. We bring developers and user communities together. The Metaverse is created by the convergence of virtually enhanced physical reality and physically persistent virtual space. Conceptually, it is a future iteration of the internet, made up of persistent, shared, 3D places linked into a perceived virtual universe. 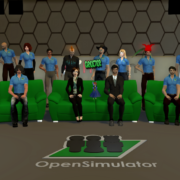 Building community in the metaverse. | Building the metaverse community. | Building the metaverse. 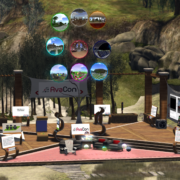 AvaCon, Inc. is a 501(c)(3) non-profit organization dedicated to promoting the growth, enhancement, and development of the metaverse, virtual worlds, augmented reality, and 3D immersive and virtual spaces. 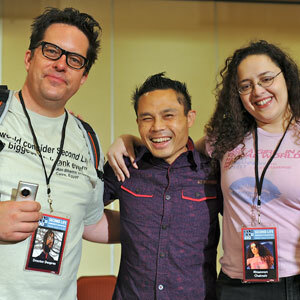 We hold conventions and meetings to promote educational and scientific inquiry into these spaces, and to support organized fan activities, including performances, lectures, art, music, machinima, and much more. Our primary goal is to connect and support the diverse communities and practitioners involved in co-creating and using virtual worlds, and to educate the public and our constituents about the emerging ecosystem of technologies broadly known as the metaverse. We believe healthy dialogue between developers and users will make a more vibrant, innovative metaverse. 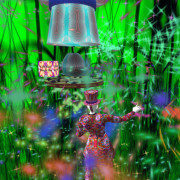 Virtual events that highlight unique aspects of metaverse culture on the forefront of exploring what it means to work, play, and live in the emerging metaverse. 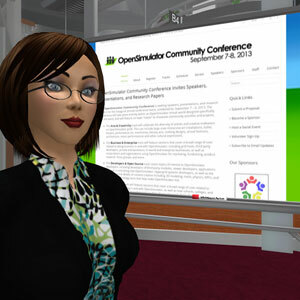 Meetups and performances in various regional cities to foster knowledge sharing and social networking about scholarly and creative uses of the metaverse. 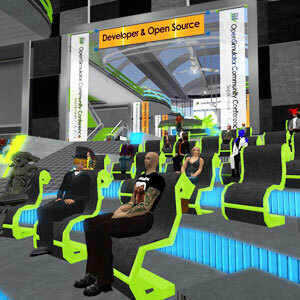 Conferences for metaverse technology developers and user communities to share best practices and accelerate the development of the metaverse. 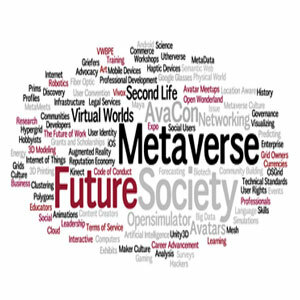 Nurturing the nascent metaverse through virtual events and workshops that showcase the cutting edge of metaverse technology. What we’re doing to move the metaverse forward today. Help us make the metaverse of the future a reality. Your donation is tax deductible in the US! Plan a meetup in your city! 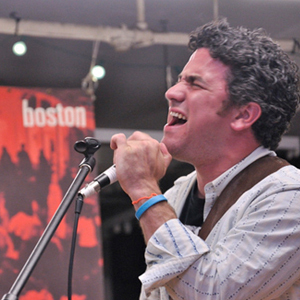 Contact us about a real or virtual event! With many thanks to those who have shared their images and videos of our past events!